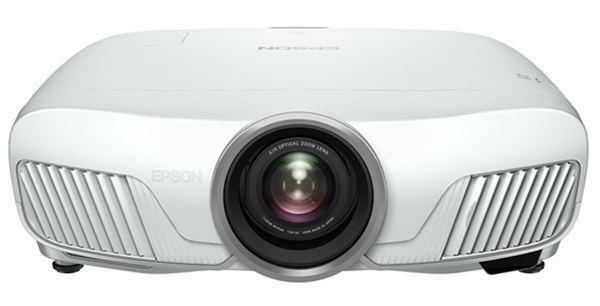 I own two Vivitec 1080FD projectors, one used at our company, and one used at home. I have never experience 'any' flicker whatsoever. I live basically at sea level though so perhaps this is a high altitude problem. These projectors have been in regular use for multiple years, the home projector in daily use for 8 hours a day for over three months and no issues. I just want to provide some perspective here, I'm sure the other posts are genuine, just not necessarily the complete picture of ownership. I love the quietness and performance and price point. 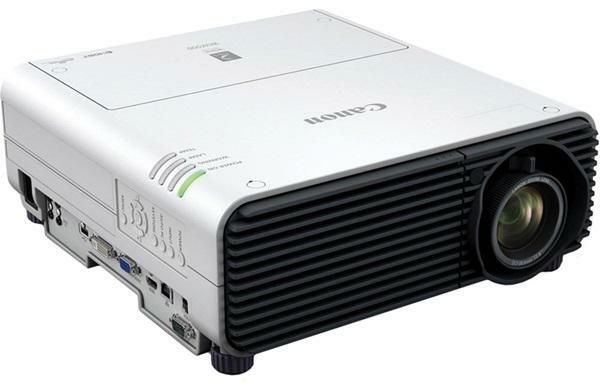 If you look now on projector central for 1080 and low sound you will pay $1000 more for the cheapest option.